Earning more while working less is the dream of many. At the age of 40, Claudia Hofmaier was able to retire from her full time corporate job. Just over four years in the business, Claudia's team has grown to over 7000 members and she is now one of the top leaders in the company in Singapore. She was introduced to Essential Oils by a friend for their healing benefits. 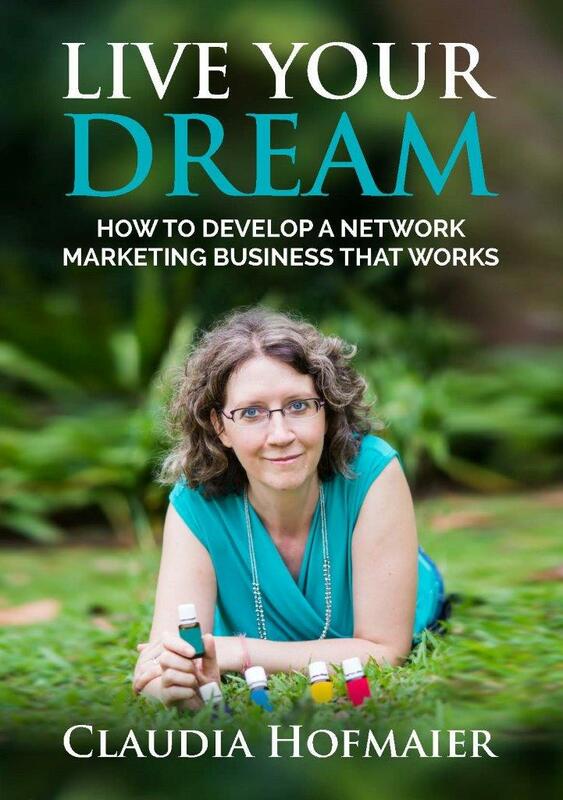 With a passion for helping others and natural health, the Essential oils and associated natural products were the perfect fit as a Network marketing business. Live your dream will show you how you too can establish a successful network marketing business that will reward you personally as well as financially.